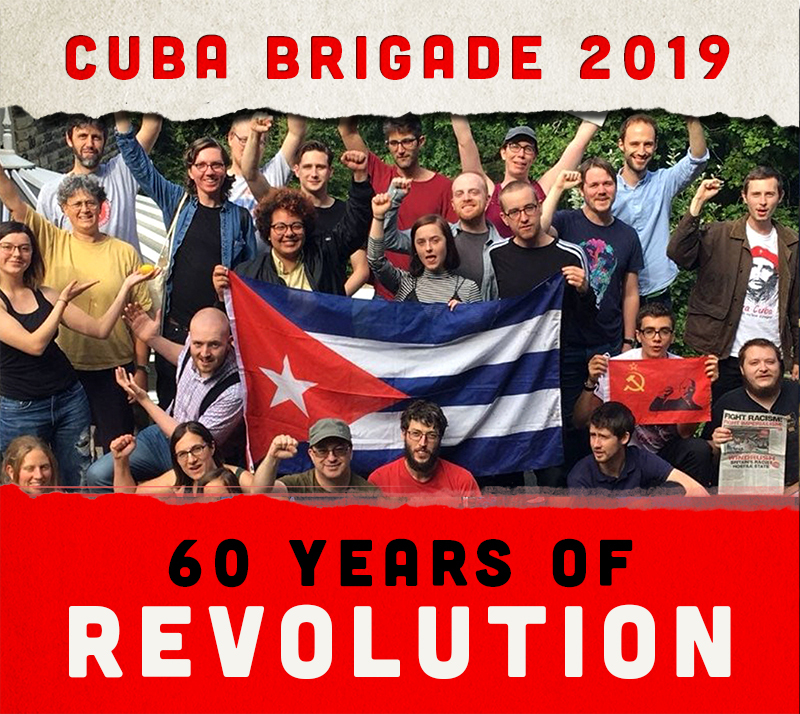 Since 1995 Rock Around the Blockade has sent 13 solidarity brigades to Cuba to break the blockade and bring material aid to Cuban youth! These include sound systems and mobile discos which take music high up into the mountains. In April 2015 RATB took ballet shoes and boxing gloves to break the still continuing US blockade and to support Cuba’s outstanding commitment to free access to sport and culture. These brigades have brought back rich and lasting cultural and political experiences to this country. Live Music, Poems, Raffles and much more!